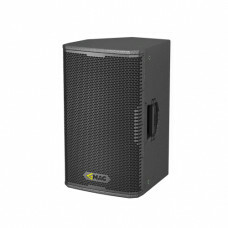 Z series has been designed for small and medium-sized spaces, be that indoor or outdoor venue. 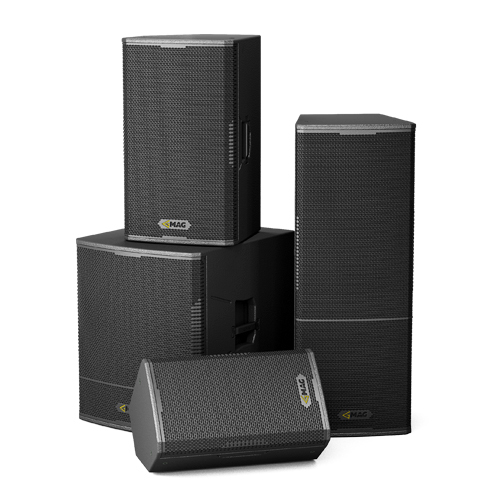 Versatile and reliable loudspeakers with professional sound quality and modern looks, Z series speakers are suitable for wide variety of applications, while keeping budget considerations in check. Full-range cabinets’ specialized design allows to use them for stage monitoring, thus greatly extending the range of possible applications of Z series. Featuring low-wear cabinet coating, high-quality components and thoroughly worked out sonic performance, Z series is complete with transducers way beyond their price range. 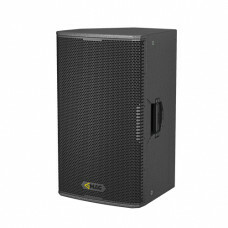 To achieve such combination of high performance, sound quality and strict budget constraints, Z series has been carefully optimized, with only high quality and reliability sensitive components left: chipboard cabinets with obligatory birch plywood front panels, reliable Neutrik speakON connectors, and MAG loudspeakers and high-frequency drivers known for their long-tern reliability. Both passive and powered version are available for all models. Powered cabinets feature bi-amp amplifiers, built-in DSP providing crossover, limiting, equalization, and wireless controls capability for ease of installation and setup. Z 320 is a passive full-range speaker for both installation and mobile purposes with numerous M10 fl..
Z 320A is the versatile powered speaker for mobile and installation purposes, featuring numerous M10..
15” + 1” speaker with great sonic performance, the Z 350 is the choice for fixed installations and m..
Z 350A is a powered systems, based on 15” LF + 1” HF drivers, with built-in class D amplifier that p..
Z 355 is extended bass dual 15” speaker for more audio performance demanding cases. 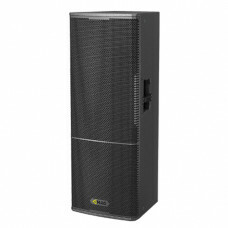 Providing convin..
Z 355A is an extended bass dual 15” powered speaker for audio performance demanding cases. Thanks to.. 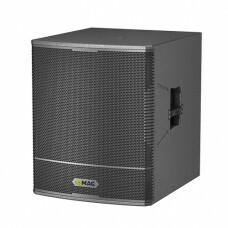 Passive subwoofer Z 318, designed specifically to reinforce Z series’ full-range cabinet, is high pe..
Z 318A is a powered subwoofer, designed specifically to reinforce Z series’ full-range cabinet. With..